India Love that got rappers Soulja Boy and Lil Yachty fighting over her good good. 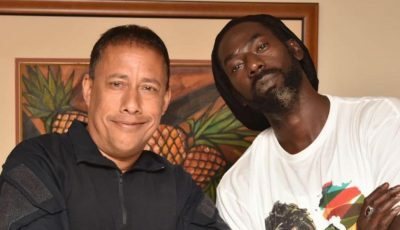 Both rappers are currently on social media going at each other so perhaps we will hear a diss track coming soon. 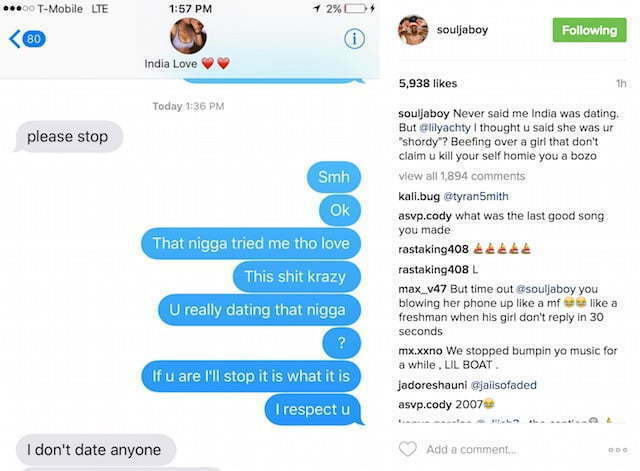 Seems Yachty said something to Soulja Boy about stunting on Instagram with India Love claiming that she is his “shorty.” Soulja has been going in calling Yachty a “bozo” and also threatening to beat him up. 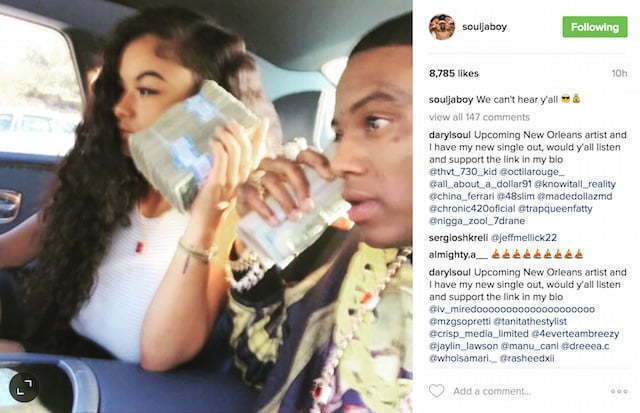 All of this came after Yachty texted Soulja Boy telling him to take down the photos of himself and India Love from off Instagram. 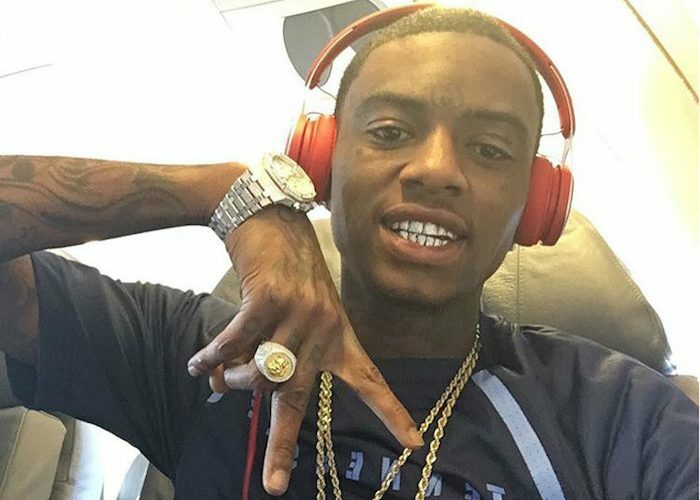 Seems that infuriated the “Ignorant Sh*t” rapper who then egged him on with a series of posts on social media and even telling him to go kill himself. “Never said me India was dating. But @lilyachty I thought u said she was ur “shordy”? Beefing over a girl that don’t claim u kill yourself homie you a bozo,” he wrote. Let’s not forget that Drake was also rumored to be smashing India Love and her Sister Crystal Westbrook recently and that may have come between the 6 God and Rihanna.